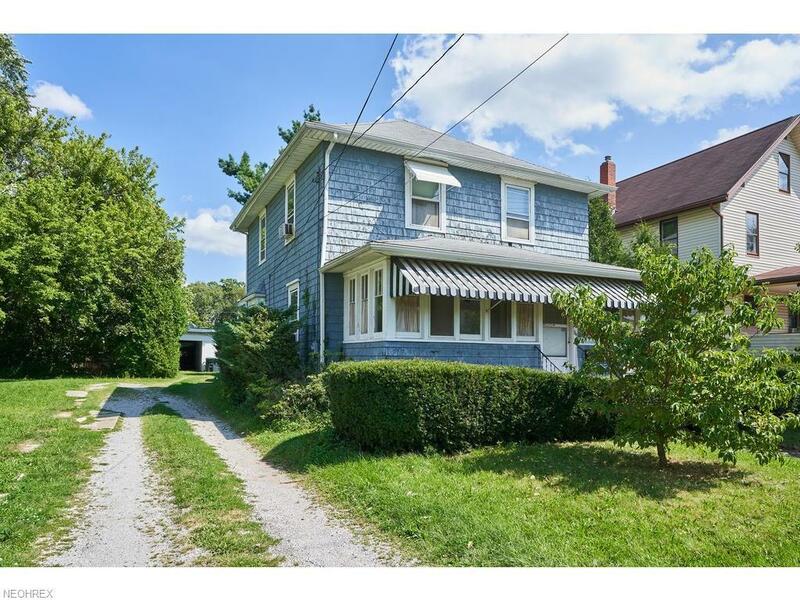 Great investment opportunity in North Akron. Great location and its in good condition. Schedule your showing today. Listing courtesy of Penney Real Estate Company. Listing provided courtesy of Penney Real Estate Company.